At the Navitas Holistic Therapy & Reiki Centre we believe in treating people as a whole; mind, body and spirit. We’re also passionate about empowering others to deal with their own health and wellbeing. We’re all unique and what works for each one of us is different, so with this in mind we’ll make sure you access the therapies that are best suited to your needs and give you any tools we can for self care too! 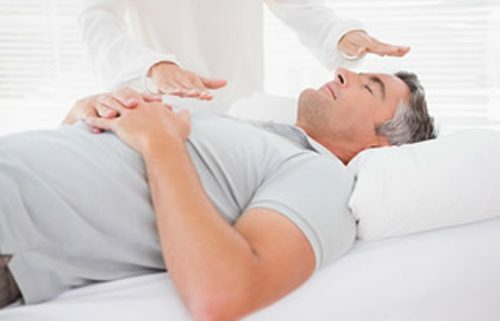 Western Reiki is a simple but powerful holistic healing practice that allows you to use Reiki on yourself and others. 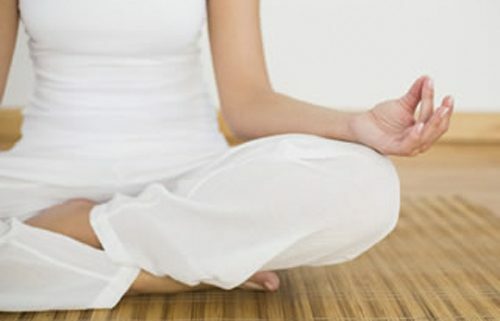 Enabling you to live life in a more balanced and harmonious way. We love teaching Reiki and we’re always keen to help our students get the most benefit from whichever Reiki course they choose. Our students learn Reiki for all sorts of reasons, to practice hands on self-healing, to give to loved ones in need, to practice professionally or for their own spiritual development. We pride ourselves on being able to adapt our teachings to meet the individual needs of our students. We also provide ongoing support to all our Reiki students. This is done in many ways such as our private student forum, regular Reiki shares, advanced workshops, one to one teaching or simply being at the end of the phone!